Send this brilliant Gift to send the very best of Birthday wishes! 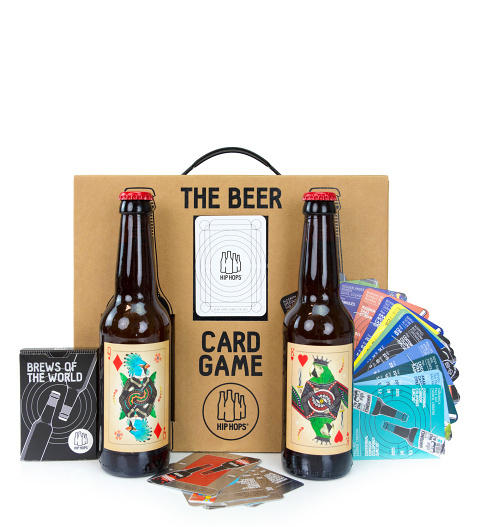 For the person who knows their beers, this is the gift for them, 2 very special craft ales presented with a brilliant card game testing worldwide knowledge on the breweries from around the planet. Guaranteed fun perfect for all occasions!